When a room needs some extra heat, the first thing that usually comes to mind is a space heater. But that means taking up valuable floor space with an unsightly unit that emits heat that’s usually accompanied by the smell of burnt plastic. What many people don’t know is that there is a beautiful, compact, trendy alternative to space heaters available. 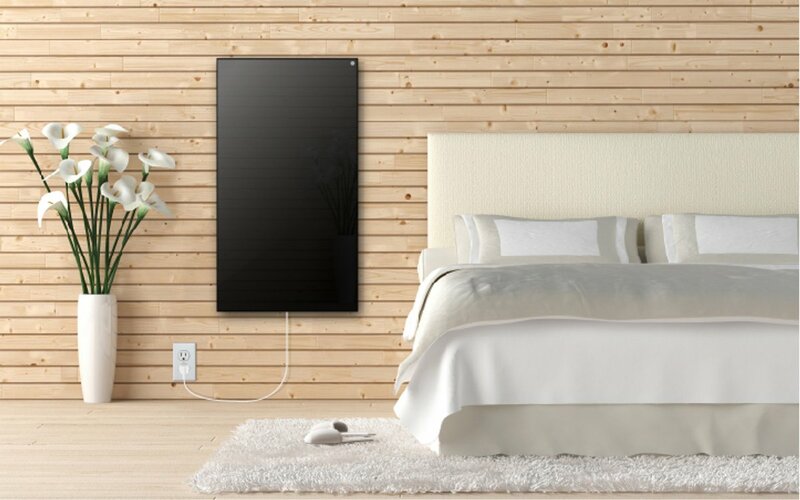 Radiant panels use electricity to radiate infrared heat throughout a room. This means no funny smell. It also means they’re mounted on the wall, so they don’t take up any floor space. Radiant panels are available in different sizes and styles to suit the room they’re in. Plus, they’re known for being energy efficient and reducing the number of allergens in the air simply because they do not blow heated air throughout the room. WarmlyYours Radiant Heating offers two lines of radiant panels: LAVA and Ember. To help you navigate the differences between the two, take a look at their features below. LAVA Radiant Panels are available in four styles: Glass, Mirror, Crystal and Light. They range in price from $999 to $5,599. The Glass line is the least expensive and comes in six sizes and four colors. The Mirror line is the next step up, with six sizes available. This option is great for bathrooms, where it can triple as a mirror, mirror defogger and supplementary heater. The Light line features a mirrored finish with LED lights on either side. It is also available in six sizes and is an ideal multi-functional option for bathrooms. Finally, the Crystal line is the most expensive option. It features decorative Swarovski crystals embedded in the panel to resemble a beautiful work of art. It comes in six sizes and four colors. Each of these products must be hardwired to the electrical circuit to operate, and they can be controlled by a floor-heating thermostat. You can install them horizontally or vertically — depending on your design preference. Plus, you have the option to add towel bars to a vertically mounted panel to turn it into a towel warmer. Ember Radiant Panels are available in two styles: Glass or Mirror. The least expensive option is $599 and the most expensive option starts at $699, depending on the size that you choose. 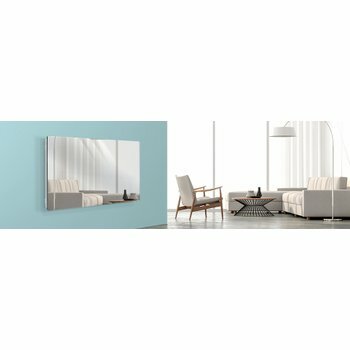 The Glass option is available in two sizes and two colors, while the Mirror option also comes in two sizes. These panels are the easiest to install because they simply plug into a standard outlet. 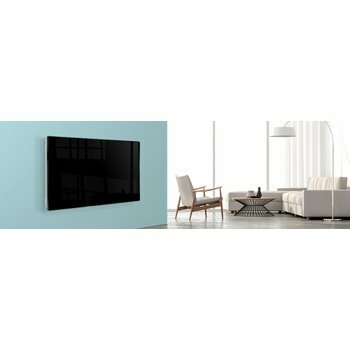 They are available with a WeMo Switch add-on that allows you to remotely control the panel using a smartphone or tablet. The only downside to this plug-in operation is that you’ll see the electrical cord. Like the LAVA radiant panels, Ember panels can be mounted horizontally or vertically, and they are available with towel bars for added functionality. 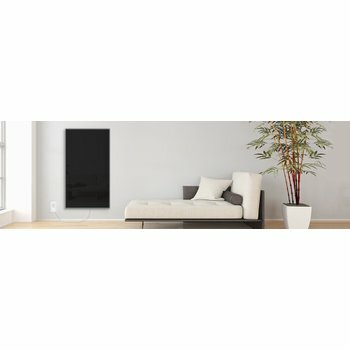 For more information, visit www.warmlyyours.com/products/radiant-panel.